Tool Steel Forgings - Canada Forgings Inc.
CanForge is a leading North American supplier of high quality forged products including stainless steel forgings, alloy steel forgings, and carbon steel forgings. Tool steel, which represents a composite class of selected alloy steel and carbon steel grades, is an important component of our forgings supply. These tool steel grades contain alloying elements such as tungsten, molybdenum, chromium, and others, each of which result in different mechanical properties. Common forgings formed from tool steel include molding, casting, and stamping dies, metal trimmers or shears, wear plates as well as any other part that requires wear, fatigue, and abrasion resistance. 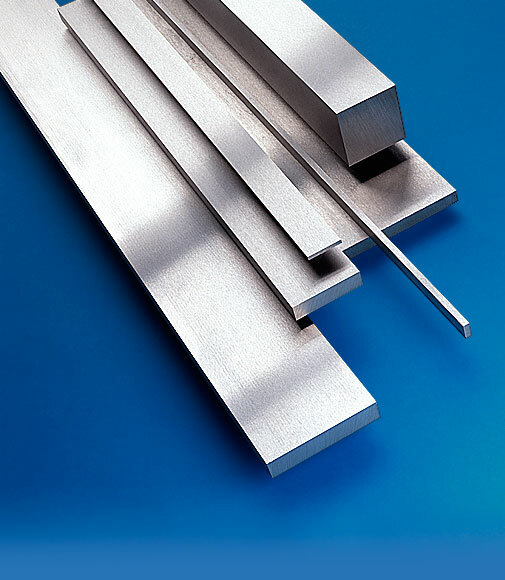 Tool steels may also fit into the classes of alloy steels or carbon steels. Containing a higher amount of carbon (between 0.7% and 1.4%) that contributes to toughness, strength, and impact resistance, tool steels are used to manufacture forged products that must retain a cutting edge. These products must also resist abrasion and deformation in elevated temperatures or by edge heat or pressure. Generally, higher carbon content translates to better retention of the forging’s cutting edge in response to edge heat; higher carbon forgings are often used to manufacture stamping dies or machining tools such as drill bits or end mills. The many desirable mechanical properties of tool steel forgings are brought about by heat treatment which is sometimes followed by water or oil quenching. The rapid quenching of the material is sometimes followed by tempering which restores the part’s ductility and forms a higher degree of toughness. CanForge supplies high quality forged products to customers based across North America; Canada, United States and Mexico. Tool steel represents only a portion of CanForge's extensive inventory; to learn about other materials used, please visit the Forging Materials page, or go to the Forgings Capabilities to learn about the processes, such as closed die steel forging, that create our exceptional products. CanForge is a single source for custom Open Die, closed Die and Rolled Rings forgings. We have operated since 1912 from a convenient location in the Niagara region, close to the industrial heartland. High quality and reliable delivery is our reputation. © Copyright 2010- Canada Forgings. All Rights Reserved.